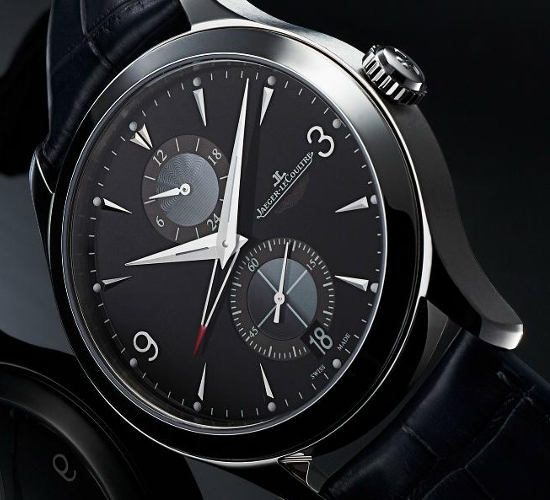 TimeZone : Jaeger-LeCoultre » Anyone owns the Master Hometime Aston Martin yet? I'm really liking this, I've been trying to find it at AD but no luck so far. Anyone owning yet? Or at least handled it in person? Previous Topic: New strap option?